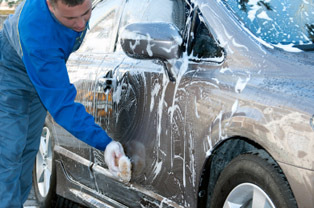 Tyre Smart is the best Car Washing shop in HSR layout, Bangalore. We provide Car Washing, Car Detailing, bike washing, Opti-coat service, Car paint protection, Car rubbing and waxing, Headlight restoration, Car Glass polishing, A/C Treatment , Car upholstery cleaning service & underbody coating. 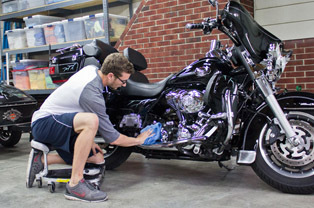 We have best professionals who take care of your cars & bikes. We are amongst the leading firm in the industry, executing well-planned and authentic Car Washing Service in HSR Layout. Our services are well-organized and systematic in nature. 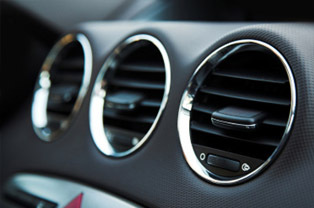 To meet the rising demands of our clients, we offer Car Detailing Services that is known for its vacuuming, sanitization, leather treatment, and polishing. Owing to an efficient stain removal from Carpet, Seats, Gear Knob And Boot Area, our interior services are widely considered among the client-base we have accomplished to gain so far. In addition to this, the interior detailing services offered by us are widely appreciated in the market. Your Bike needs regular care and cleaning to maintain its good looks all time and at Tyre Smart we always keep high effort so that you will surely experience pride and satisfaction knowing your motorcycle not only looks good, but has been regularly checked during the cleaning process. 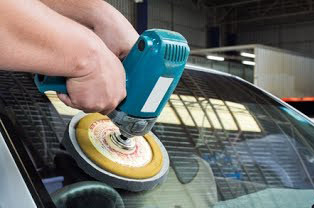 Opti-Coat (Opti-Guard) is a hard wearing, aftermarket, ceramic clear coat for superior resistance to scratching (9H) and chemical etching from environmental impacts. 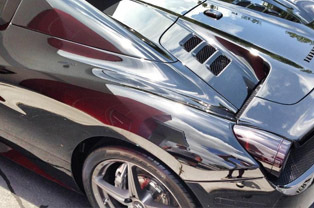 It provides permanent protection for all factory paints, and can also be applied to exterior glass, metal and hard plastic surfaces.O pti-Coat is effectively the vehicles new outer clear coat. It is far more resistant to chemical etching than factory clear coats and far more resistant than competing paint protection sealants. Its is a revolutionary nano tehnology based system that cleans paint , repair mirror scratches , enhances the paint & give it a protective coating . And gives your car a gloss level of about 99%- you can see your own reflection in the paint. It also acts as another shield by providing more protection to the paint and therefore increasing the vehicle’s lifespan. 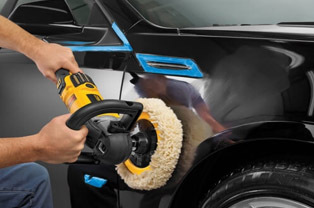 It removes a fine layer of your car's paint to rid it of scratches and other imperfections. It is recommended for use to remove scratches and oxidized coating from all types of automotive paint finish. The compound abrasives the surface smooth and peel free and makes it suitable for polishing. The rubbing compound will be abrasive enough to remove the damaged layer of paint and reveal the original color beneath. "Restore your Discoloured Headlights".You can have your existing headlights looking new for less! Headlights with an aged, cloudy, or hazy look are becoming increasingly common, as the average age of all cars on the road continues to rise. Headlight restoration from Tyre Smart will give your car a look as new as the day you purchased it. Clear headlights prevents accidental incidents. So don't compromise your safety any longer. 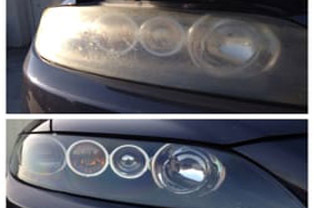 Our headlight restoration service is the only solution for foggy, discolored headlights. Give us a chance to restore your car's headlights before you attempt costly replacement. This is for cleansing and protection of windshield of cars. With this treatment, hard water marks and oxidation are removed and a fine protective layer is formed to provide clear vision to drive during night as well as during rainy season. This enhances the safety & drive-ability. Dramatically improves all weather visibility, safety and driving comfort. We have a team of experienced, well equipped & company trained staff across all functions to ensure a delightful customer experience. The workforce at Tyresmart is committed to excellence in serving all esteemed customers. 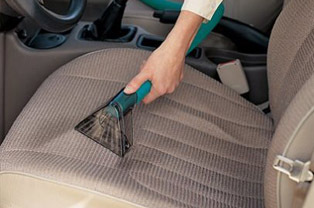 Our Car Upholstery Cleaning Services are highly reliable and are provide using advanced technology. 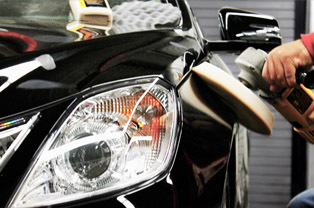 We ensure best servicing at every corner of the car to maintain their new look and enhance their shelf life. All our services are highly reliable, secure. At Tyre smart Express Car Washing we offer you under body coating. 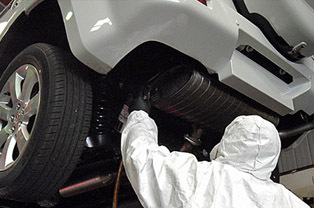 We care for your automobile and we advise you to take good care of it. India’s climate is such that corrosion is bound to happen and therefore it is better to keep your car coated to avoid rusting.